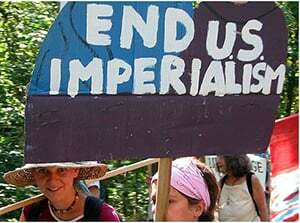 In 2003, two years after the US invaded Afghanistan, the US-led conflict in Iraq distracted international attention from Afghanistan that hurtled the nation further towards crises as a result of the US turning its back to focus its entire heed to Iraq’s war. Time and again, when the Syrian war began in 2011, the US shifted its attention away from Afghanistan. In 2014 when the Syrian war reached its heat, the US had already planned to withdraw a major segment of its combat forces from Afghanistan to focus on Syria. It has been commonplace that when the US announces a change in strategy and policy, it can be seen as a prelude to embarking on another military strategy elsewhere. By announcing the pullout of forces from Afghanistan and Syria months ago, the US might want to gear up efforts to throw a gauntlet, this time on Venezuela? Have you recently heard something new about the US’s conflict with North Korea? No, because we only tended to suspect Kim Jong-Un when the US inflated the controversy. The US’s overhyped propaganda had radicalized many neutral people in the world against NK who favored the possible US invasion of it. North Korea even approached South Korea to restore ties which was a nightmare for Washington. They did that, but why doesn’t the US object it now? Washington might want to install THAAD in South Korea that it did and the whole war of words with North Korea was, perhaps, a cover for it. As the dispute with NK faded out, the US had to mull over new sanctions on Iran for advancing its missile program. The Islamic regime struggled to develop its ballistic missile program amid intensifying sanctions aimed to cripple its economy. Luckily for Iran, the impacts of those sanctions have been cut partially by US-challenging states like Iraq, China, Russia, Venezuela and India. The US’s sanctioning regime on Iran has been propelled in some part for appeasing Saudi Arabia in return for continued oil output. In the context of Jamal Khashoggi’s murder investigation, Saudi Arabia’s oil minister stated that Riyadh doesn’t need Trump’s permission to cut oil output. This statement was an eye opener for those who still believed that Khashoggi’s murder was a deed of MbS and was not a show. 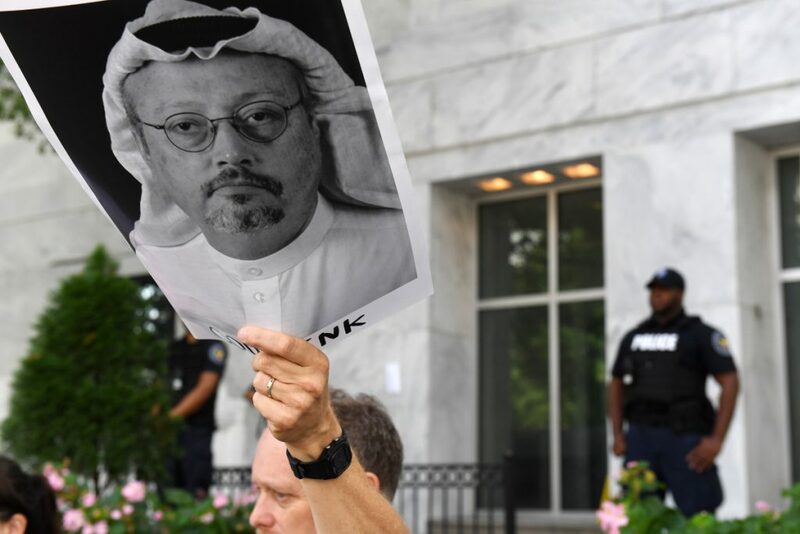 More prominent figures have been assassinated so far at the scenes of military and diplomatic battlegrounds, but none has gained as much weight as that of Khashoggi. Amid all the crises, the US sparked a trade war with China last year as punishment for what it called as unfair trade practices. China’s retaliatory move to levy tariffs on US exports triggered a first ever wide-scale economic war that led certain countries like EU to attain more benefits while some companies in the US and China have to carry the burden. The US will keep up the trade war with China so long as the need arises to shift the war to another side. Venezuela with the largest oil reserves in the world is next in line to the US war victim states. Despite the US’ Venezuela agenda is not a snap plot which has been hatched and developed years ago, the US saw it a high-time to launch the opposition movement in Venezuela to recover the cut made by Saudi Arabia in the oil output. The US seems intent on taking after Venezuela’s trail as it has announced and started to downsize its presence in Afghanistan. The US is working to install a new government in Afghanistan with an assortment of fundamentalist, Jihadist and technocrat politicians, who has remained devotedly loyal to the US since decades. On the other hand, Moscow hosted a so-called “peace dialogue” this past week to bring an end to Afghanistan’s war. Almost forty influential figures from Afghanistan attended at the meeting. Although Moscow has said that it has not organized the event, it is unlikely that such heavyweights would participate in a conference arranged by those other than Kremlin. The participants of the Moscow peace talks consist of former warlords who fought Soviet forces during 1980s and the opposition of Afghan government and Taliban representatives. Some of them are one-time US ally and others still pay service in full swing to Washington. None of them can dare to attend Moscow talks without the minimal US approval. 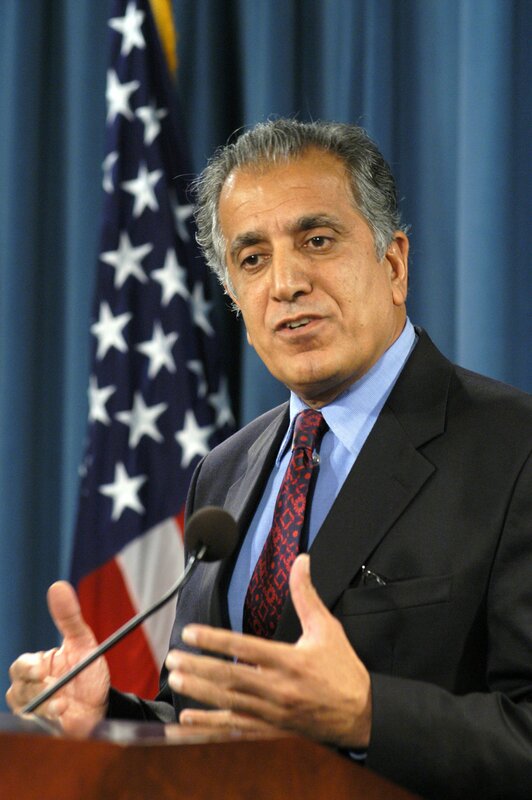 It seems that Washington has taken softer turns to Moscow in certain respects like allowing Taliban to visit Russia as the US special representative for Afghanistan Reconciliation Zalmay Khalilzad who is an Afghan born American has made visits to Moscow during his tour of countries for peace talks. The US might have dealt these crooks of Afghanistan to Moscow in a tacit agreement, in return for, perhaps, easing on Ukraine. Anything could be possible in the secret US-Russia agreement because no details have been disclosed about Zalmay Khalilzad’s meeting with Russian officials. Given the recent Afghan dialogue in Moscow, it is needless to say that Russia has been drawn into Afghanistan’s political ground with the conscious support of the US, especially after Moscow made frequent bids in recent years to challenge US influence in the region. Sometimes, the warming of major superpowers reveals that the continued conflict is not just about supremacy or preponderance; it can be about immense profits extracted out of Afghanistan’s drug and natural resources. We are extremely preoccupied with war that we can never weigh the huge benefits being made out of things that are either not covered or trivialized by media. When, for instance, a necessary amount of lithium or other minerals are trafficked out of Afghanistan, it is time when the involved powers announce strategy changes, without us realizing the true motives of war. When the US can apparently invest so hugely to gain control of Venezuela’s oil reserves, then it is likely to say that Afghanistan’s rich underground minerals that are not oil or gas bears an equal importance for the US. Some activists defending the US invasion of Venezuela need to take a stock of previous US invasions in the last two decades. They have to measure the rate of causalities before and after the US invasions like in Afghanistan and Iraq. The EU and others’ denouncing of president Nicolas Maduro could mean support of military intervention in Venezuela which absolutely results in flagrant violation of human rights.